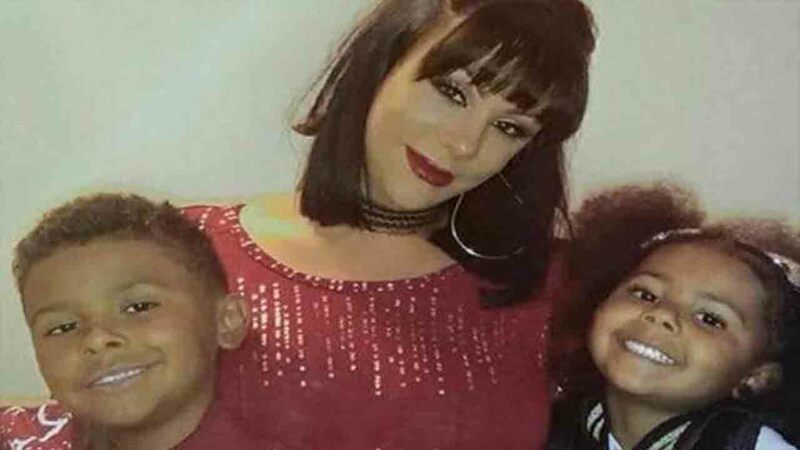 CHARLOTTE -- A young boy and girl in North Carolina were killed by their mother who then jumped to her death Saturday night, WSOC reports citing police. According to Charlotte-Mecklenburg police, officers responded to the Old Gum Branch Road bridge at Interstate 485 just after 5:30 p.m. for a suicide call. When police arrived, they found 34-year-old Christina Treadway dead on the interstate. Authorities claim "key information" led officers to a home on nearby Sebastiani Drive, where the woman's children were found badly assaulted and alone. The children were taken to Carolinas Medical Center where they were pronounced dead. Patricia Treadway, Christina's mother, was shocked by the news and said she's grief-stricken. She was everything that a parent would want in a daughter," Treadway told WSOC. "She was kind. She raised her children right. Her children were her world." Police later located the children's father, citing that he is not a person of interest. Investigators said they are not looking for any suspects but are working to determine what led Treadway to kill her children. Christina worked as a Panthers' game day employee, Panthers spokesman Steven Drummond confirmed.